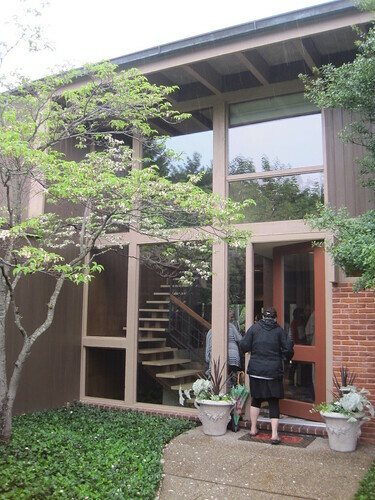 Two weeks ago, the Sheldon Art Galleries kicked off the St. Louis end of National Preservation Month with a tour of four houses designed by Isadore Shank. 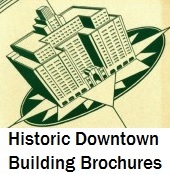 Shank (1902-1992) was one of St. Louis’ most masterful designers of Modern buildings, and his career produced many significant residences, apartment buildings, office buildings and even a city hall. Shank and his colleague Jim Auer also laid out the Graybridge subdivision in Ladue. 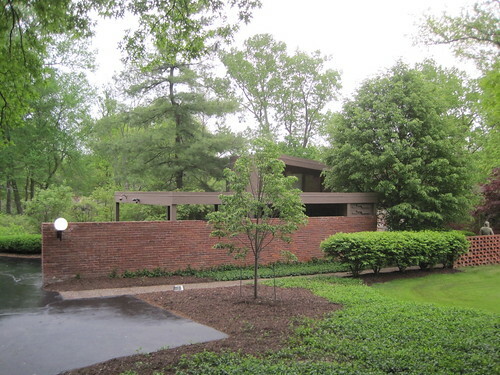 Siegel House (1956), 5 Sherwyn Lane in Ladue. Shank’s residential legacy was well represented by the Sheldon’s selection of Isadore Shank’s own house (1940), the Siegel House (1956), the Limberg House (1960) and the Kraus House (1977). The range of dates shows the evolution of Shank’s engagement of masonry (including recycled brick), wood elements, natural light, the open plan and site placement. Although interior photograph was not allowed, the exteriors demonstrate well Shank’s search for harmony between built and natural environment as well as interior and exterior worlds. (Ted Wight has posted interior photographs of the Shank House here.) Here we present two of the houses on tour built just four years apart, the Siegel and Limberg houses. The entrance to the Siegel House. 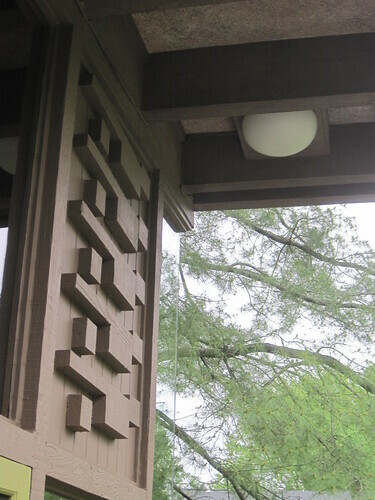 The Siegel House shows Shank's signature use of geometric applique patternwork in fir. 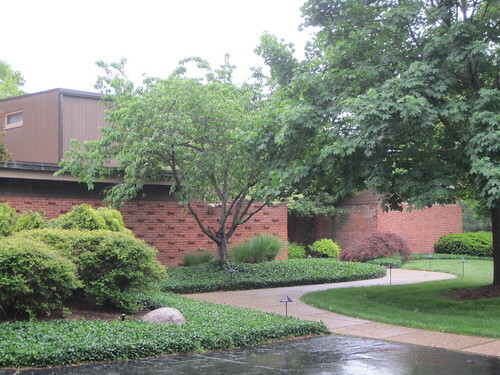 The Limberg House (1960), 22 Fordyce Lane in Ladue, is so drawn into its site that it is nearly hidden from many vantage points. 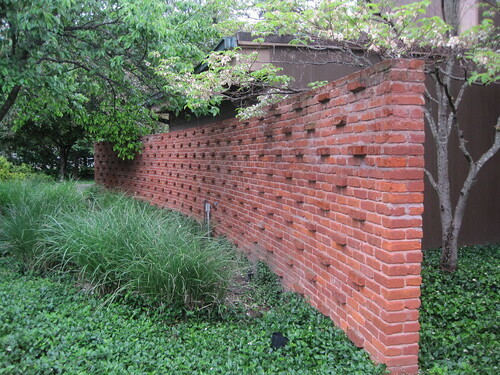 The entrance wall at the Limberg House demonstrates both smart use of masonry detail and the interest if working with recycled red brick. The dramatic, two-story illuminated foyer at the Limberg House matches the height of the dramatic main room inside. 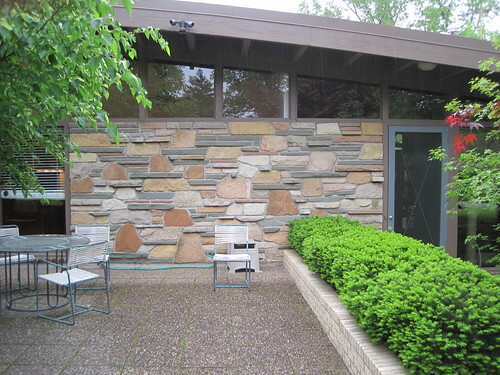 This entry was posted in Ladue, Mid-Century Modern, St. Louis County. Bookmark the permalink.